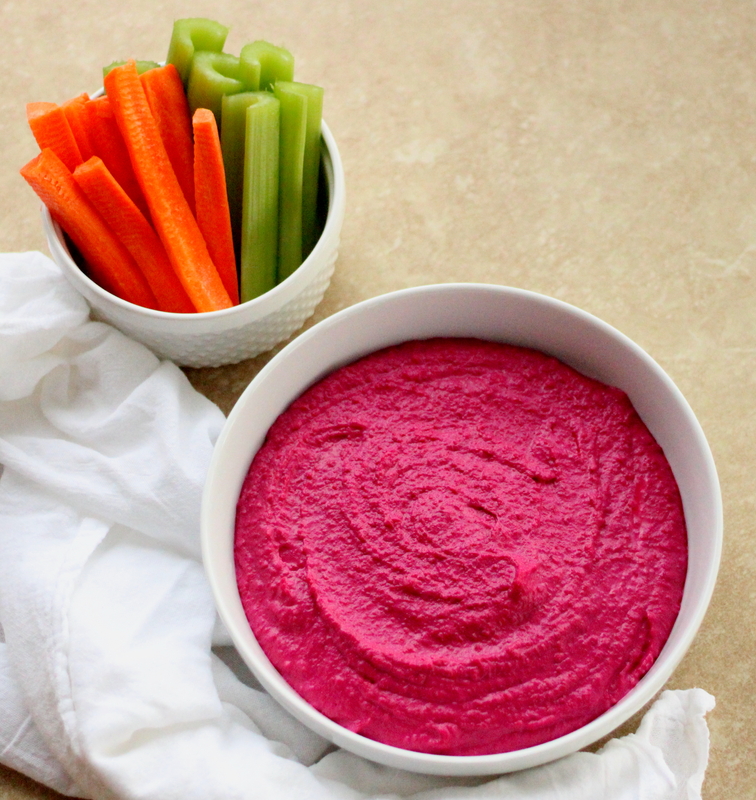 Hot on the heels of summer is this rosy-hued snack: Roasted Garlic and Beet Hummus! How rad are you going to be when you enter the next soiree you’ve been invited to with hummus in hand that is a) homemade; b) bright magenta; and c) totally delish TIMES INFINITY? You’re going to be the coolest kid up in that joint! Packed with a roasted beet, a whole head of roasted garlic, gobs of tahini, and of course – the star of the show – chickpeas (that mighty legume! ), this Roasted Garlic and Beet Hummus is not just vibrantly hued: it’s also vibrantly flavored. Ice cream season is officially here – HIP-HIP-HOORAY! 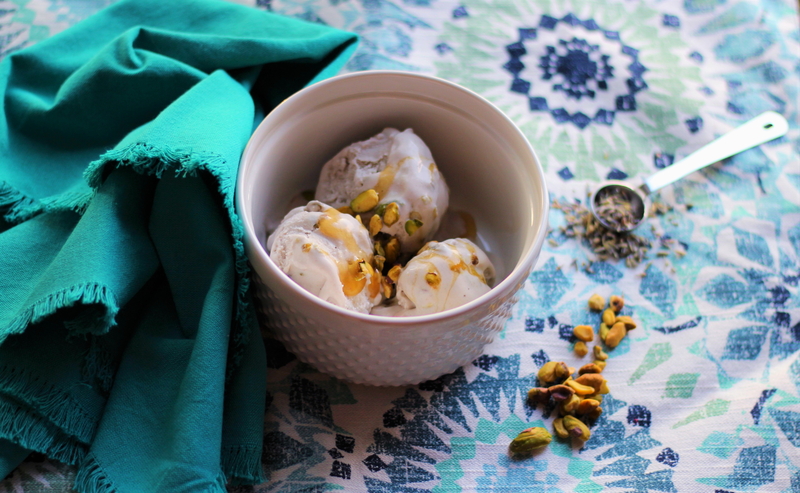 It’s time for Vegan Coconut-Banana Ice Cream with Pistachios and Lavender Honey! This ice cream is officially a NICE CREAM because it’s vegan. And it’s processed-sugar-free (being naturally sweetened with honey) and gluten-free, too. It’s a triple threat in the ice cream-pantheon! Who would have thought that dairy-free, plant-based ice cream could be so luxuriously creamy? 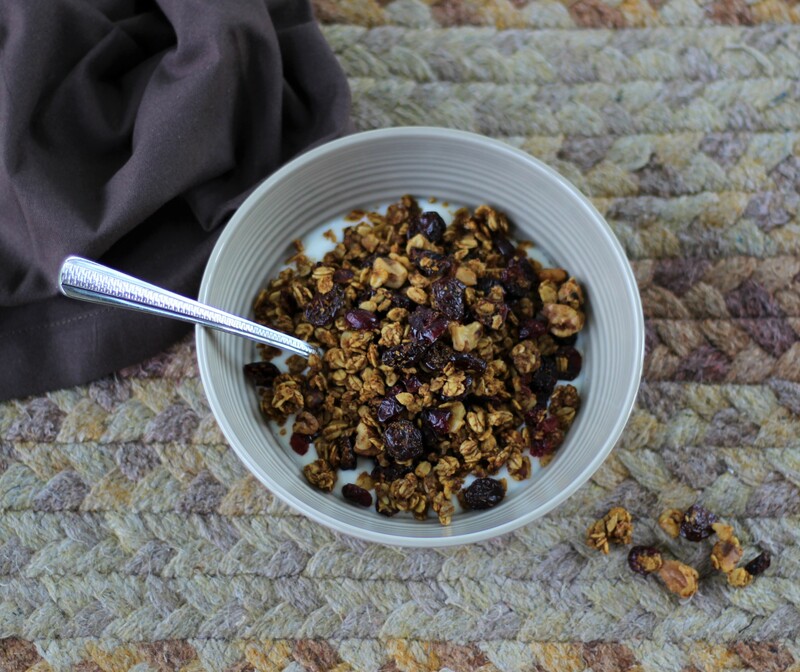 We have a new recipe today! Creamy Chocolate Cashew Butter is in the house! 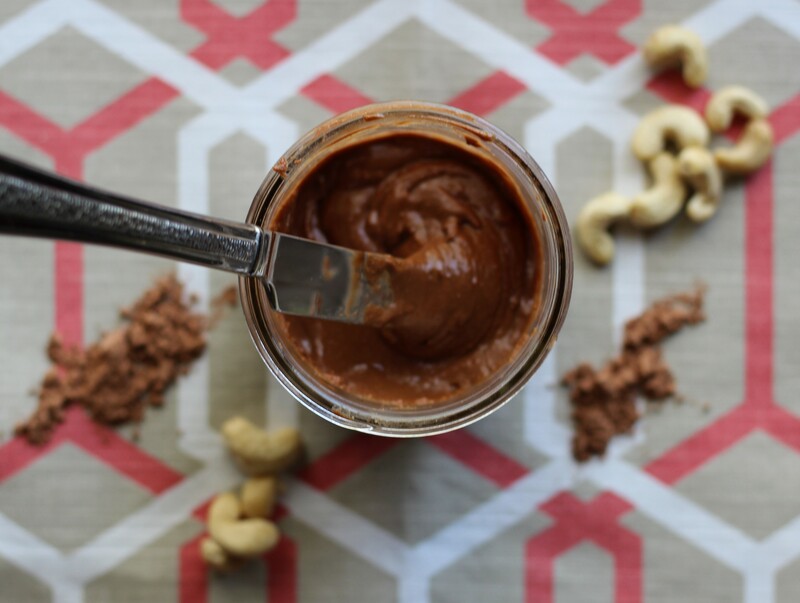 Is there anything better than a homemade nut butter made from fresh-roasted cashews, unsweetened raw cacao, honey, and a hint of salt? Probably not. This Creamy Chocolate Cashew Butter is a natural progression for me, considering one of my very foremost and original food loves: peanut butter. I’ve been OBSESSSSSSSED with peanut butter for years and years. Whether I’ve mixed it into oatmeal or smoothies, dunked apple slices or bananas into it, or binged on it straight-up from the can (my version of mindless comfort eating), peanut butter has pretty much been LIFE for me. 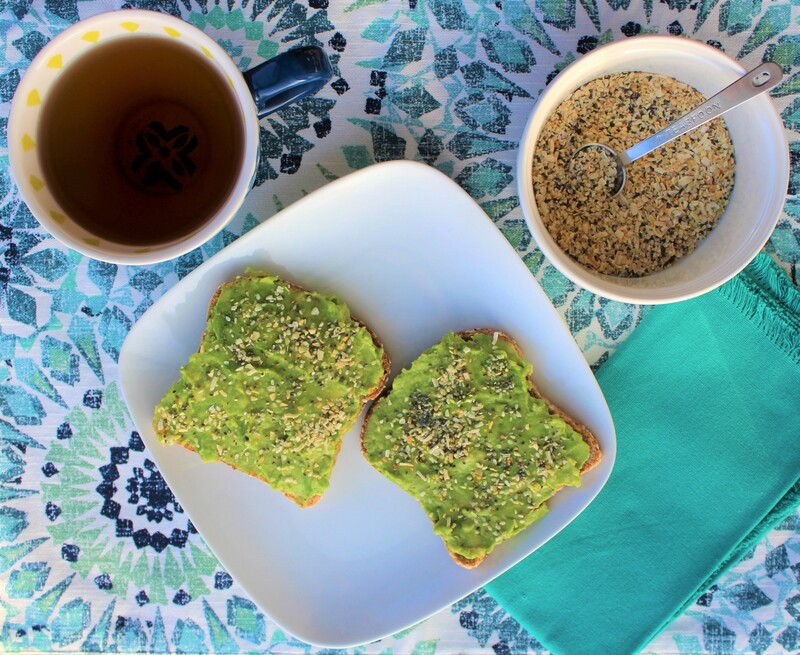 I love other nut butters, too – especially cashew butter. 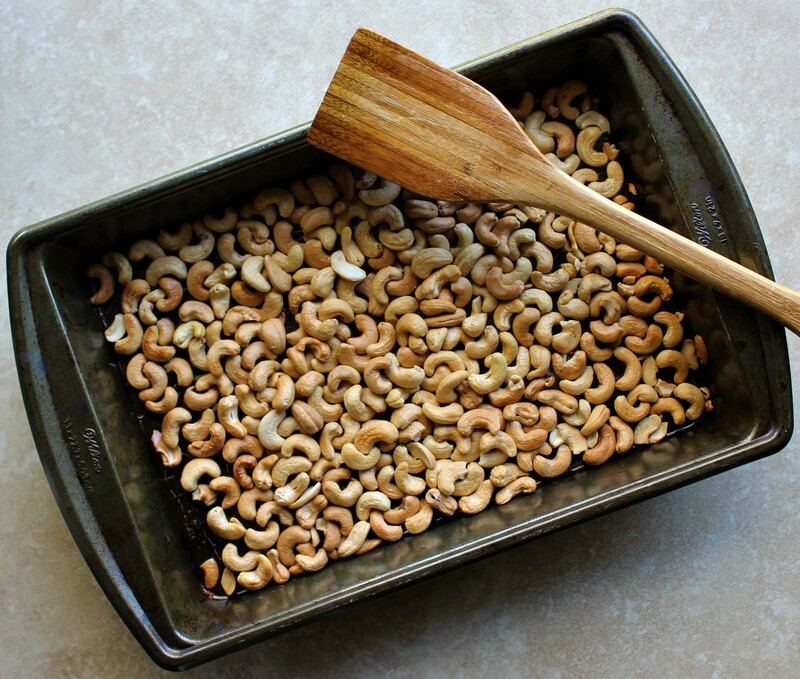 Cashew butter, so rich and creamy – Mmmmmm. But have you seen how much a jar of cashew butter costs in stores??? I recently went to the grocery store with the intention of splurging on a jar of it – until I saw that it cost $13.99. Because I’m still on an asparagus kick this spring, today’s post features this recipe for Vegan Cream of Asparagus Soup! Why do I think asparagus is so great, besides being delicious? For one, it’s loaded with beneficial vitamins and minerals, such as folate, Vitamin C, and Vitamin K. And according to an amazing book I read recently called Medical Medium Life-Changing Foods (which I explain more about in the Banana, Wild Blueberry, and Nectarine Smoothie Bowl recipe post), asparagus is alkalizing to the body and helps to battle cancer, inflammation, and nerve issues. HOORAY to that! And why a vegan version of the soup? 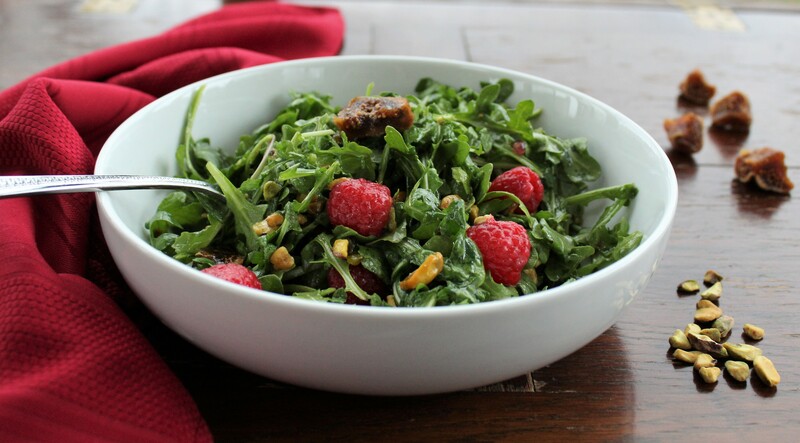 Well, I’m not vegan, but I often make vegan or vegetarian dishes because I HEART plants. When I was mentally cooking up this recipe for cream of asparagus soup, I decided to use plant-based methods for making it creamy rather than dairy-based ingredients because as much as it pains me to say it, dairy is NOT my friend at this juncture in my life (it’s never really been; I had to drink soy formula as a baby and experienced several years of intense lactose intolerance as a teen, but I was cool with the dairy for the last decade-plus – until recently. We’re definitely in a spat again.). So I’m trying to eat it sparingly and infrequently. While I love being sans the dairy side effects, I long for the creaminess it provides to dishes. 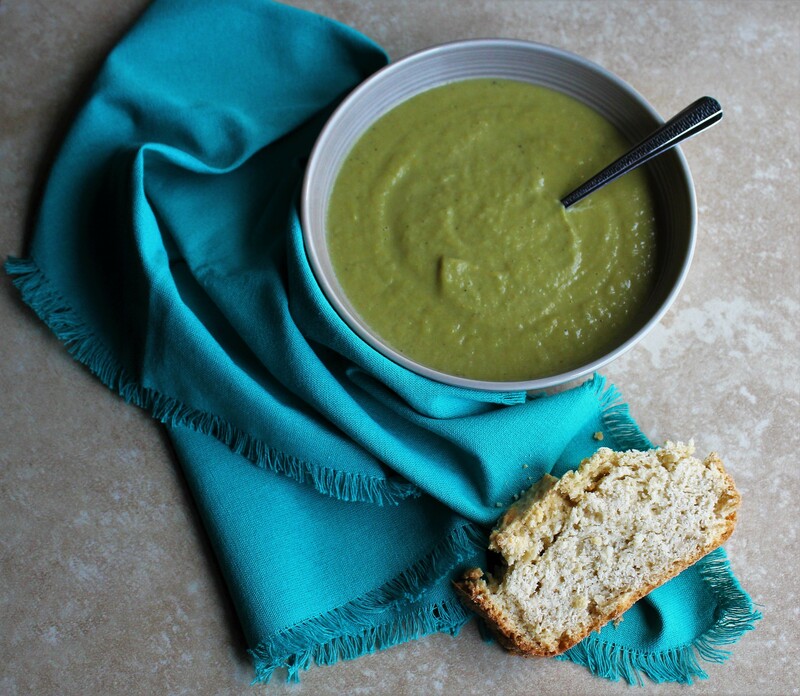 Enter the DELECTABLY CREAMY Vegan Cream of Asparagus Soup! It contains potatoes and nut butter, two ingredients that I’ve discovered are commonly used in vegan soup recipes as key components in providing plant-based creaminess. 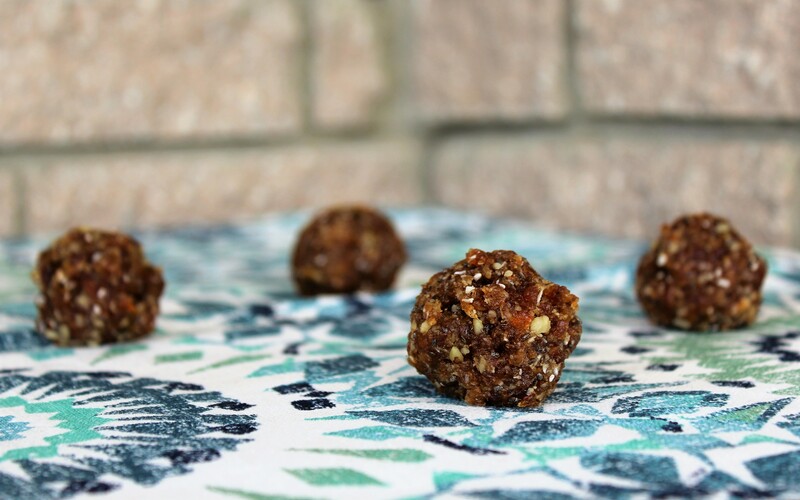 I’m so excited to unveil today’s recipe for Apricot-Date Energy Balls! They are nutrient-dense, ridiculously delicious, processed-sugar-free and gluten-free little beauties! 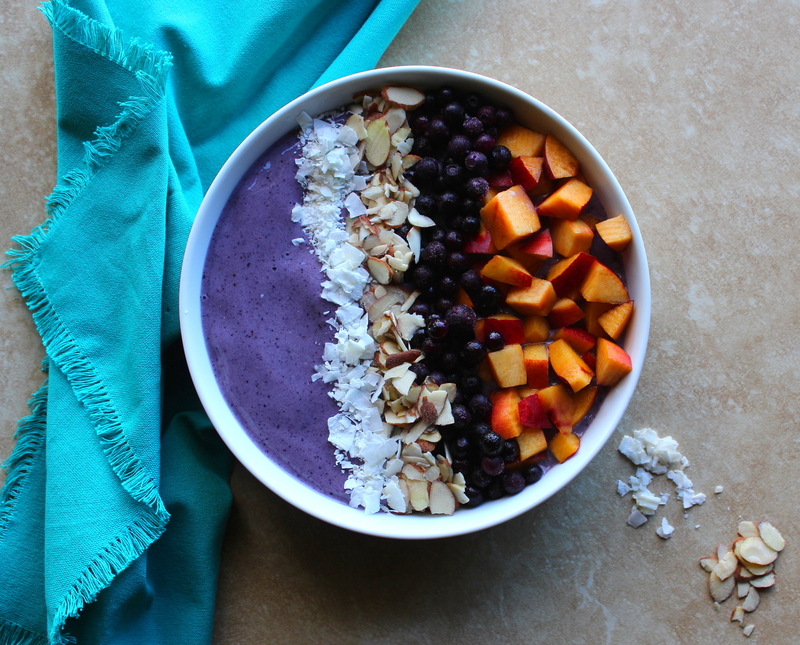 And they are so, so easy to make – just let that food processor or blender do all of the work! If my seasonal allergies are any indication, spring is OFFICIALLY here! And with spring comes all of the wonderful, glorious outdoor activities that those of us in cold-weather climes miss out on in the winter, so YAYYYY!!! Hi guys! Spring is almost here for reals now, and with spring comes blackberries. I’ve been enjoying them in abundance over the last few weeks with them being cheaply priced at my local grocery store, validating my desire to develop this Gin-and-Soda with Blackberry-Sage Honey Simple Syrup and the recent Greek Yogurt Breakfast Parfait with Blackberries, Honey, and Almonds. 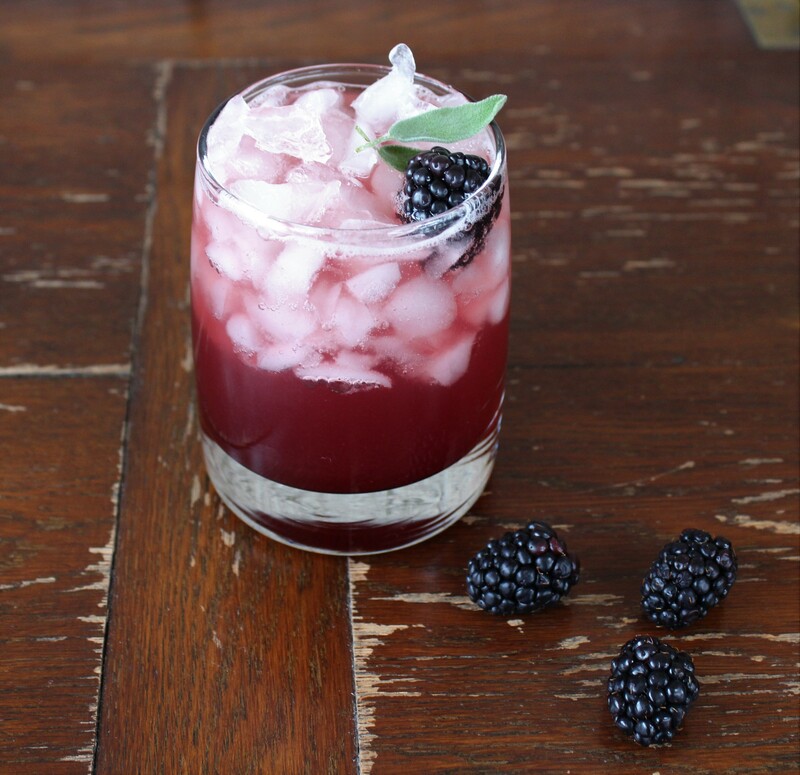 There is nothing like sweet, tart, antioxidant-rich blackberries mixed into your morning yogurt or oatmeal or eaten on their own – or, of course, incorporated into a cocktail.